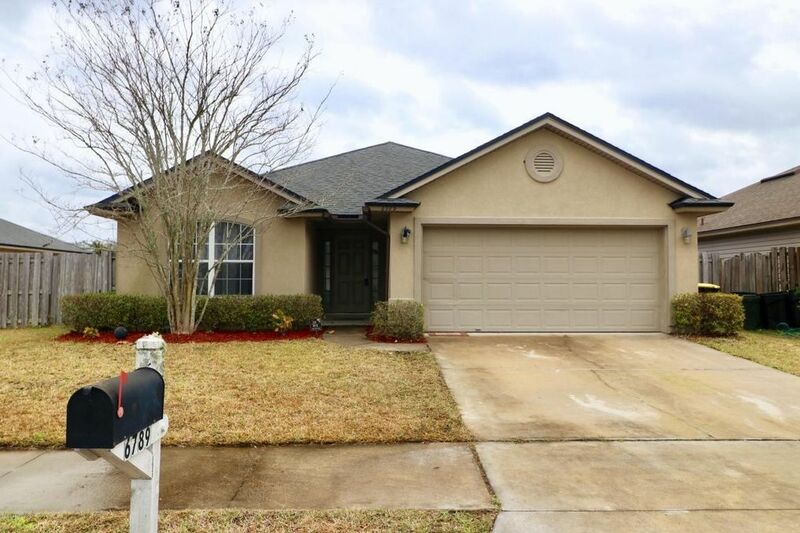 Great house in a quiet and attractive community not far from Naval Air Station Jacksonville and I-295 and plenty of shopping, restaurants, and entertainment on Blanding Blvd. Three bedrooms, 2 baths, a fenced back yard and a 2 car garage round out the package. Come see today. Directions: From I-295, Take Blanding Blvd East, Left On Morse Avenue, Go Through 4 Way Stop Light, 1st Subdivision On Right, Right On Gentle Oaks Drive.